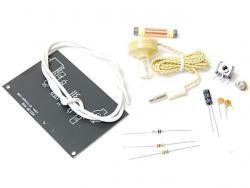 This kit is to make a basic detector circuit, using a germanium diode, capacitors and resistors. 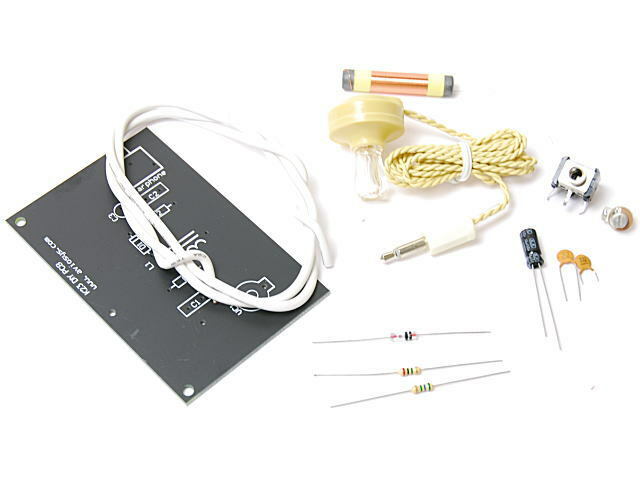 The radio program may not be audible with use of this kit standalone unless the radio wave condition is exceptionally good but, if the antenna is cooked up, one way or the other, you may be able to listen to your local AM broadcasting in vicinity of your house. 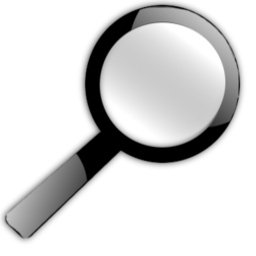 If you live in urban area, bring the antenna towards a window and make it touched with the window frame and connect an earphone and then, tune to a radio station by turning a variable condenser. Further, adjust the antenna by changing direction and, if it is not satisfactory, try to make your own antenna and challenge to the radio reception! * This kit requires some soldering works. Focusing on sale of electronic components and a semiconductor, MARUTSU, Inc. provides the various services which support a visitor's circuitry and product development. Moreover, it contributes to activation of craftsmanship through a seminar or a study kit. Japan Corporate Headquarters Marutsuelec Co.,Ltd. Unit 2023A,Level20,Landmark North,39 Lung Sum Avenue,Sheung Shui,New Territories. COPYRIGHT(C) Marutsuelec Co.,Ltd. All Rights Reserved.